Welcome to East Adelaide Dental Studio! 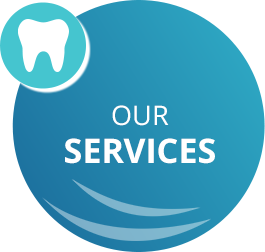 East Adelaide Dental Studio has been serving the community with excellent dental care for more than four decades. Glenside Dentists Dr Arthur Shizas, Dr Pierre Kieu and Dr Daniel Yuen offer dentistry at a convenient location just minutes from the CBD — an easy stop before starting your workday, on a break or on your way home. Convenient off-street parking is available all around the surgery. Gaze upon our beautiful garden setting, or watch the ceiling-mounted television through your procedure. We pride ourselves on running on time, so you can stop by easily during your day and know you’ll promptly return to your busy schedule. At our practice, you’ll find an array of services including general dentistry, cosmetic dentistry, restorative dentistry, sedation, dental implants, Invisalign® and much, much more. We offer the latest in modern dental care, using technology such as CEREC for same-day crowns, an OPG for simple image-taking and are fully computerised to keep our operations running smoothly and efficiently. 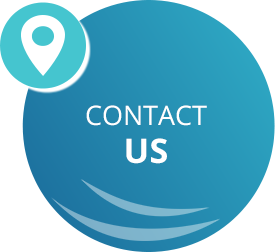 We believe that by staying up to date on the latest techniques and materials, your life will be made easier and more comfortable with superior treatment outcomes. Our warm and welcoming team are well-versed in providing care for people who have felt worried or fearful about visiting the dentist before. In a serene and comforting environment, you have access to many dental solutions, including IV sedation and laughing gas, to get you through your treatment. 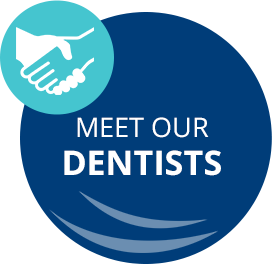 You'll find that our dentists Glenside are gentle, thorough and make every effort to put you at ease. You can use your health fund coverage at our practice and claim your rebate on-site with HICAPS. We're providers with Bupa, HCF and Medibank Members' Choice. 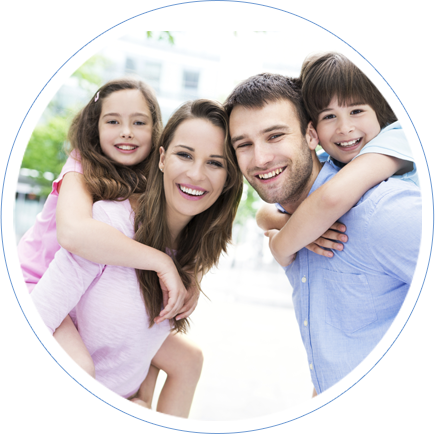 If you don't have coverage, we provide DentiCare payment plans.